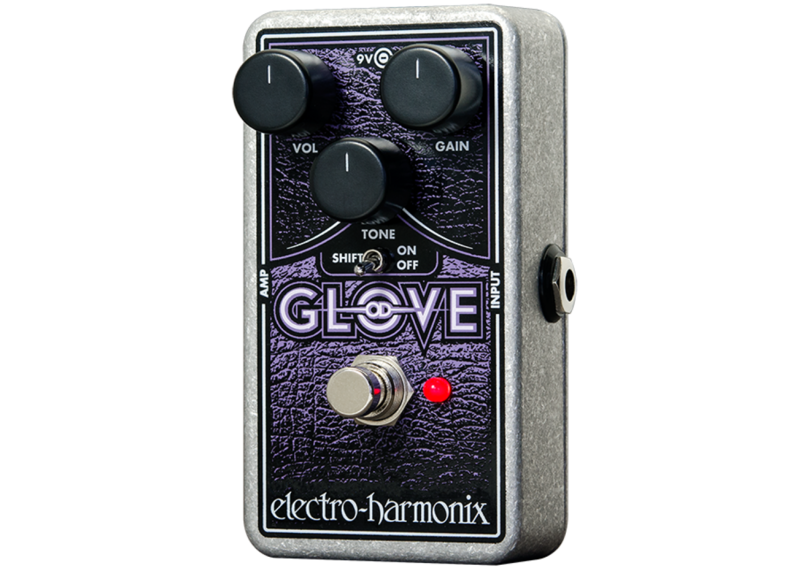 Looking for an overdrive pedal that'll make your guitar tone sparkle and really respond to your picking dynamics and touch? An overdrive that will bring out your axe's harmonics in the most musical way? 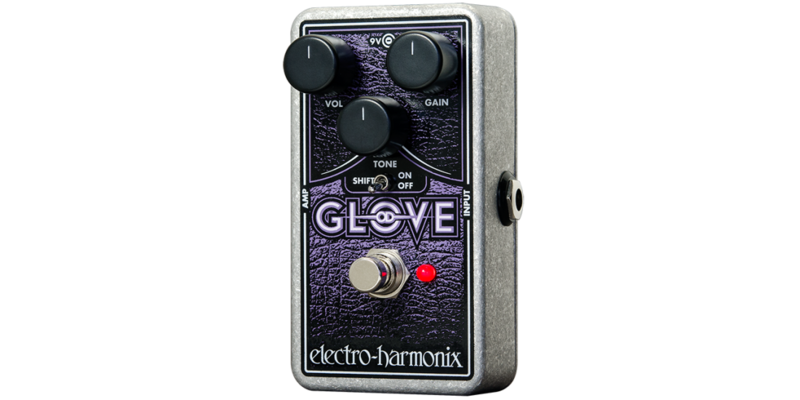 Then you're probably looking at the Electro-Harmonix OD Glove.